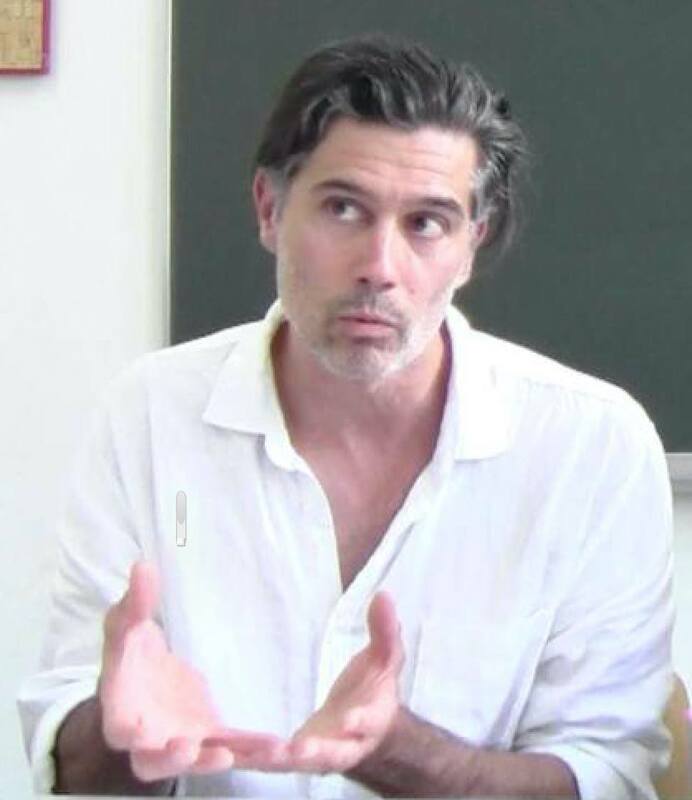 I am very grateful to Nathan Eckstrand and the APA Blog for the series of posts that they are currently running on the Critical Theory Workshop/Atelier de Théorie Critique, which is an intensive summer program I direct at the Sorbonne. The first post, an interview with me about the Workshop, is available here. Five other posts by the participants in CTW/ATC 2016 will be published in the coming weeks. Information about CTW/ATC 2017, which is administered by Villanova’s Philosophy Department, is available here. This entry was posted in Critical Theory Workshop, Publication, Uncategorized on October 17, 2016 by grockhil.